One of BleepingTech’s reader Aaron john asked a question in our forum regarding configuration of social comments plugin. He also faced a problem while creating the Facebook app. Aaron said, it was asking for a canvas URL. I”m trying to answer his question by installing this social comments plugin. I will specifically focus on Facebook Social Commenting setup using the wordpress social comments plugin and also mention some others as well. 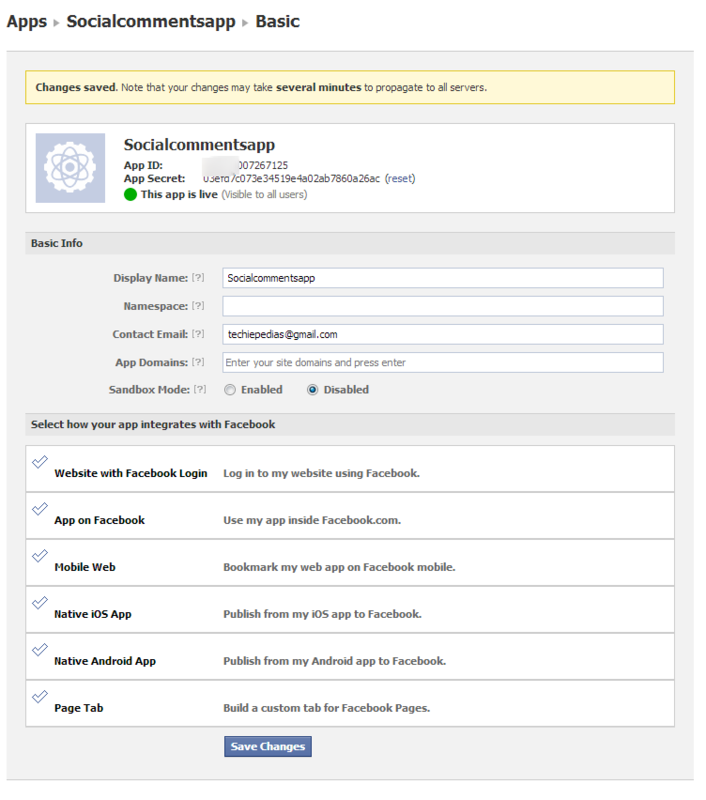 Check the necessary social commenting settings that you would like to add under the social comments plugin settings. Scroll down to Facebook comment settings and paste the app id and save changes. Please read my social login wordpress plugin setup and also comment using the social comments plugin that I have installed. This is my gift to my dear readers. Please shoot your questions at our forum and me and my team will try our best to answer your questions if possible even at 3:00 AM in the morning 🙂 Thanks a lot for taking your time to read social comments plugin setup . I know it may be a piece of cake for many WordPress users but still Its my duty to share as I believe that sharing knowledge will do good for me and for others.